John Calvin, a man adored by some and maligned by others, stands as a legendary figure in Christian history. 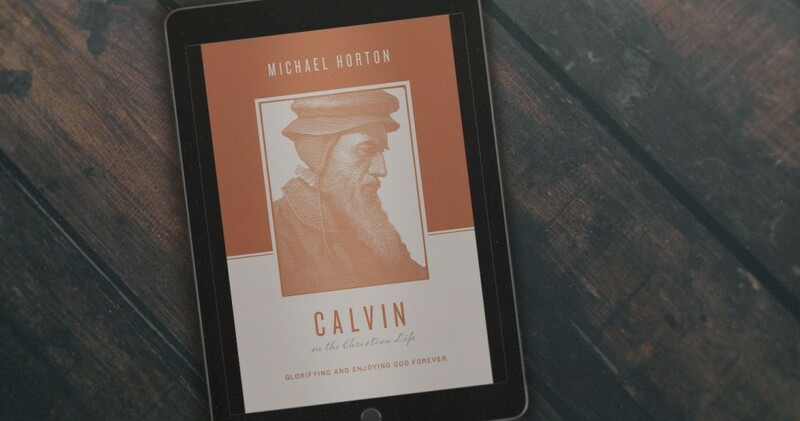 Deepen your understanding of Calvin’s theology and ministry, and explore the heart of his spiritual life: a confident trust and unwavering joy in the sovereign grace of God. 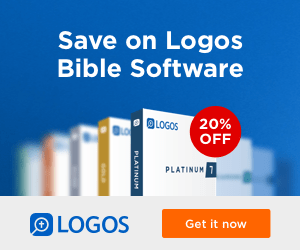 Fill out a brief survey to download a free digital copy of Calvin on the Christian Life: Glorifying and Enjoying God Forever today. John Calvin’s work on prayer from The Institutes of Christian Religion has nourished souls and sparked a greater desire in prayer for almost 500 years. His hallmark chapter on prayer is now available as a stand-alone Kindle book, making rich theology more accessible and affordable for those who might not otherwise stumble across it. 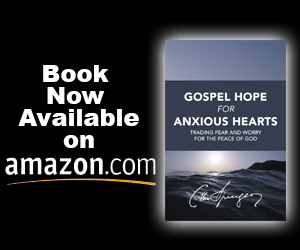 May this book encourage you to pick up your shovel and dig up gospel treasures by prayer. 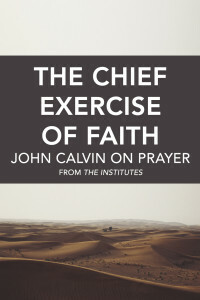 For a limited time, Cross-Points eBooks is offering a limited number free Kindle copies of The Chief Exercise of Faith: John Calvin on Prayer to those willing to write a thoughtful and honest review of preferably 75-200 words and post it to the Amazon.com page. Thank you for your interest. This offer is now closed.